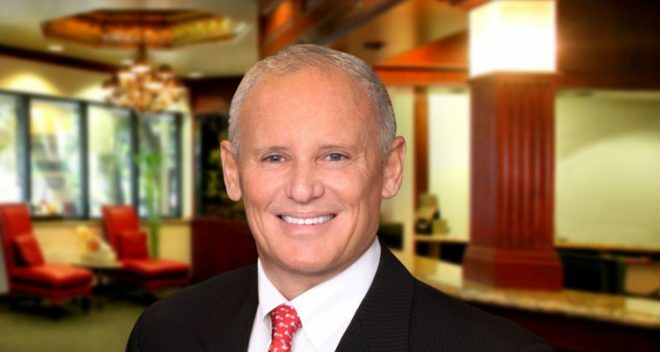 Hello, my name is Robert F. Murray, DDS and I have been a practicing dentist in the Orange County area since 1990. During this time I have watched the surrounding community explode with growth and new young families. Let me begin by stating that we are first and foremost a family practice and it is our goal to provide a lifetime of dental care from early childhood services, to adolescent orthodontics, as well as the most aesthetic and functional cosmetic dentistry available today. I am originally from Sonoma County, California and graduated in 1985 from UCLA with a degree in organic chemistry. I received my D.D.S. from USC in 1989. We offer Pedodontic dentistry (children's dentistry}. Orthodontics (braces), Endodontics (root canals) and Dental Implants. We also offer complimentary Orthodontic, implant or cosmetic consultations and/or second opinions. We have 4 full-time hygienists and 1 part-time hygienist that have been with us for more than 10 years. In our effort to build a long-lasting relationship with you and your family, we think it’s important that you always see the same friendly faces. This is one way of building a long-term relationship. I work hard to stay current and abreast of the most recent advances in functional and esthetic dentistry. Other people are on a quest for the perfect smile, we have that too! We achieve it by using advanced cosmetic dentistry such as in office Tooth Whitening, Invisalign, (invisible orthodontics) and Porcelain Veneers. Our options are endless and designed for each individual. No two plans are alike. Come meet Dr. Murray and treat yourself to the Best Dentist in Orange County!